Automating your marketing efforts is a foolproof way to convert more leads into sales–without sinking extra manpower into the task. Among other eye-popping benefits, automation can increase sales by 14.5 percent, while reducing your overhead costs. When it comes to automating your online marketing efforts, you can’t go wrong with Gravity Forms and Zapier plugins. Read on for 5 awesome things you can do with Gravity Forms Zapier integration on your website. First up, what is Gravity Forms and Zapier? These are actually two separate plugins that can work together to make your life easier. Gravity Forms is an easy-to-use way to create custom forms on your WordPress site. Zapier is an integration add-on. It lets you link your site with hundreds of other apps like MailChimp, Salesforce, and Dropbox. When these two plugins work together, you can do some amazing things. SEO leads can make a big difference for your business. When a potential client reaches out via a contact form, you need to act fast. That’s where these powerful plugins can help. You can automate an important step in the sales pipeline by integrating Salesforce with your site. Zapier can take the information entered in your form and auto-generate a new lead. That’s complete with contact information, business name, and any other information you collect with Gravity Forms. That’s one less step between a fresh lead and a sale. If you’re collecting customer data, Zapier and Gravity Forms can help. These add-ons work with Google Spreadsheet, meaning you can collect key data points instantly. That means you spend less time aggregating data and more time diving deep into customer analytics. If someone expresses interest in learning more about your company, you need to capture that interest–fast. These plugins let you do that. Simply add a box asking them to sign up, and let Zapier and Gravity Forms do the rest. Names, emails, and other info will instantly populate on MailChimp. That means your marketing department can send each new customer a welcome email day or night–without lifting a finger. 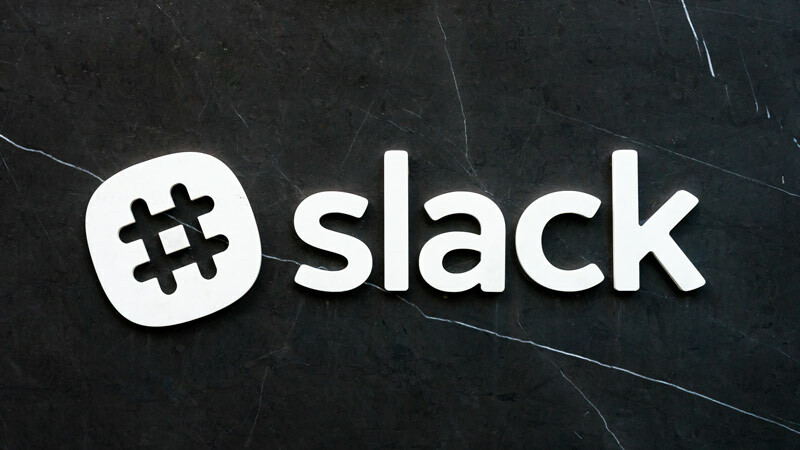 You can integrate your site with Slack, the popular messaging app, to keep your team apprised of new developments in real time. Did a new lead express interest in buying? Your sales team is instantly notified. Does an existing customer have a problem? Gravity Forms and Zapier will ping your customer service reps to let them know. This is the easiest way to keep your team in the loop–automatically. With Gravity Forms and Zapier, you can protect yourself from system outages and data loss–instantly. These add-ons are tied to Dropbox, so you can backup all new leads the moment they come in. That’s a fast way to make sure you don’t lose valuable leads. If you need assistance to add these or other plug-ins to your site, the pros at Digital Renegades have you covered. We bring streamlined solutions and expert support to every one of our small business clients. If you’re ready to get started, contact us today.